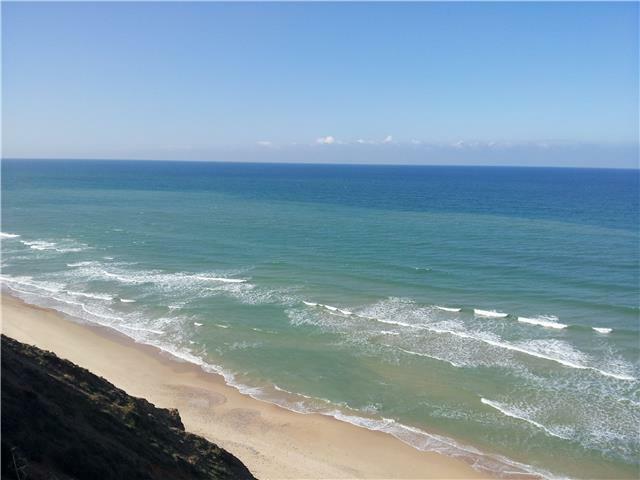 Located at the heart of Israel, overlooking the Mediterranean shores, South Beach Netanya is only a short drive from two of the major traffic routes in Israel: road no. 2 (the coastal highway) and road no. 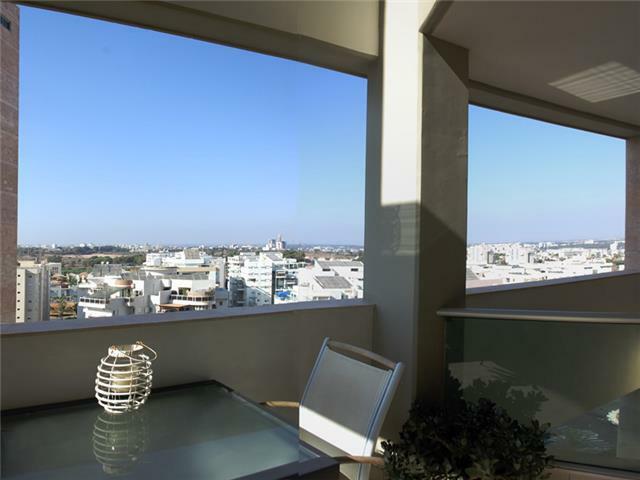 6 (toll highway), positioning the apartment only 15 minutes away from Herzliya, 25 minutes from Tel-Aviv and 40 minutes from Haifa. Those who prefer public transportation have comfortable access to Beit Yehoshua train station, located nearby and to buses. 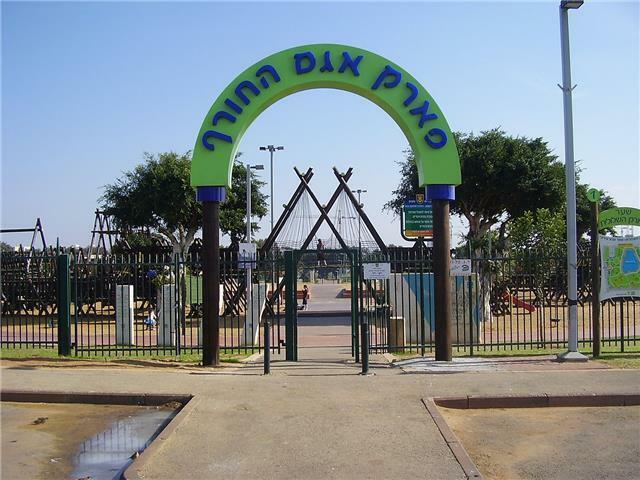 It’s a 10 minute drive from Ir Yamim’s new shopping mall with stores and restaurants and the Ir Yamim Tennis Center and a 15 minute drive from the Poleg Entertainment area. 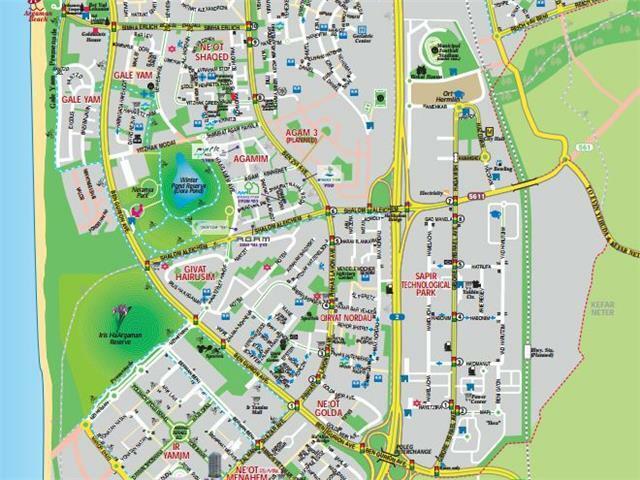 Where you will find a range of supermarkets, shops, bakeries, ice cream parlors, and restaurants, cinemas and more. The local Synagogue is short walk away. 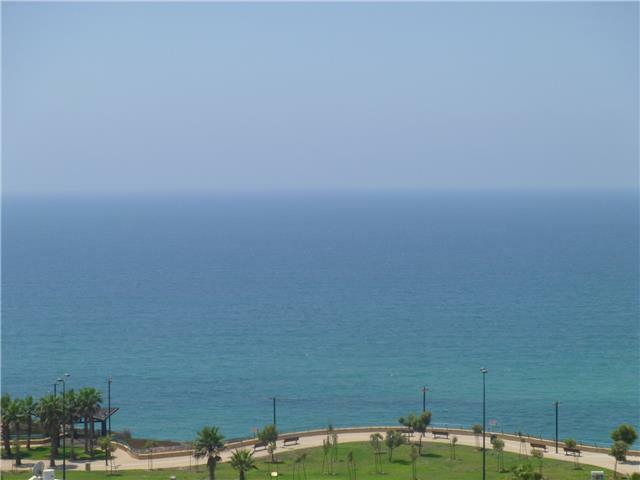 It is a 10 minute drive to Netanya’s Independence Square. 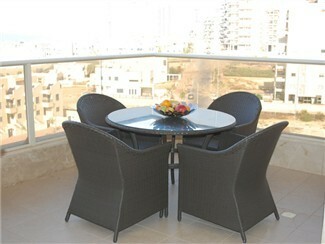 It’s a short walk to Argaman Beach and Netanya’s sea promenade. 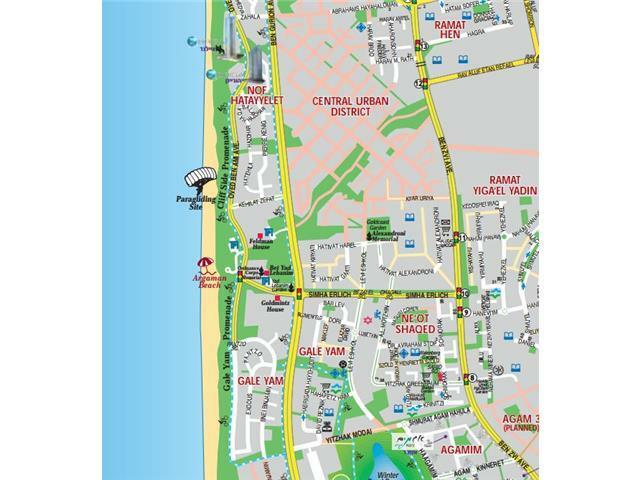 Access to this small quiet beach is from the Ben Ami Boulevard. 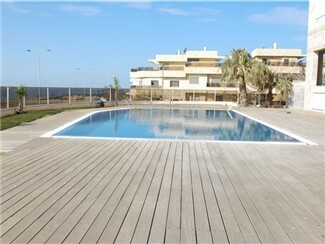 There are life guard services, open air gym equipment and a restaurant. Parking is free. 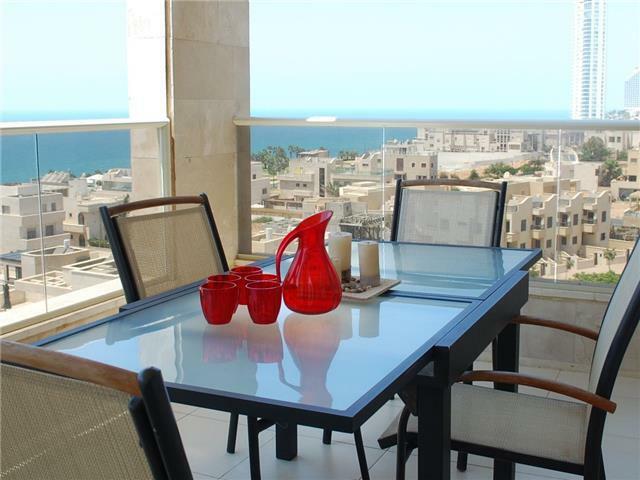 You are a short drive from the extensive white sands at Poleg with its popular beach restaurant or the beautiful sandy beaches of Netanya which are a short drive away.